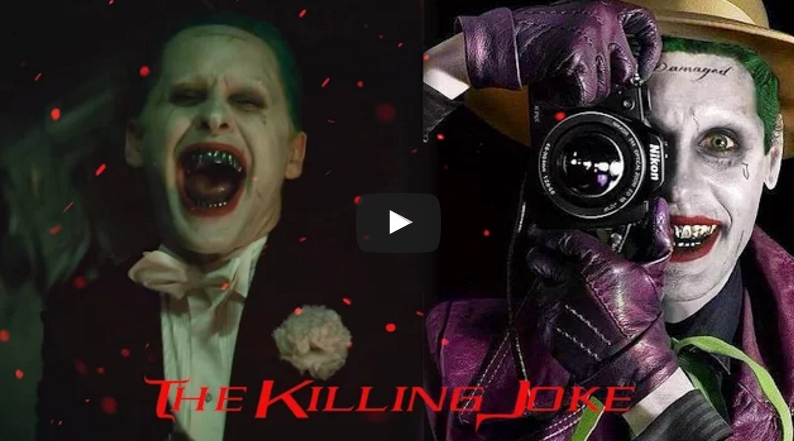 Thanks to YouTuber Alex Luthor for another badass fan trailer. 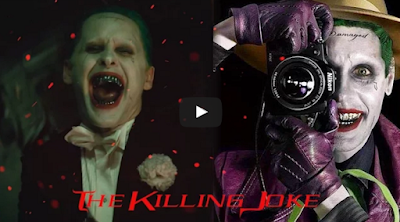 This time Alex offers his vision of Alan Moore's classic Batman tale The Killing Joke. Can you spot all the sources Alex pulled from to make this video?